Green Relief is a licensed producer of Cannabis for Medical Purposes located in Puslinch, Ontario. 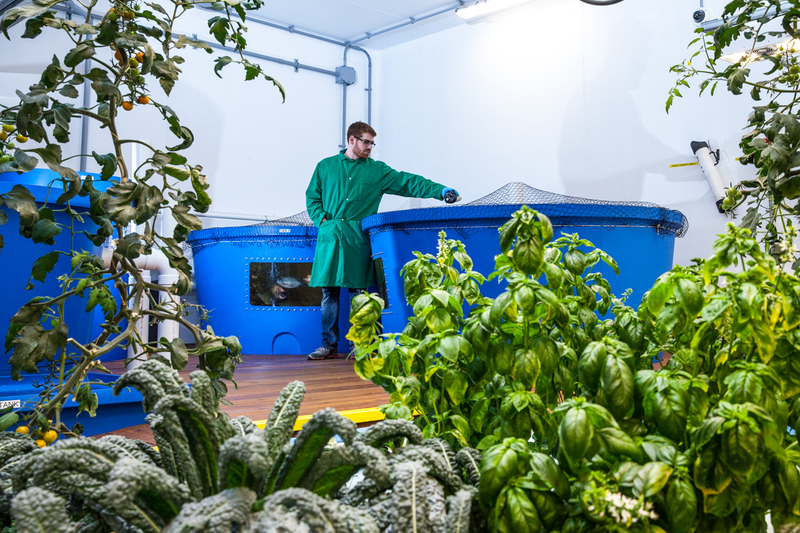 They are unique because they use aquaponics to grow their crop. 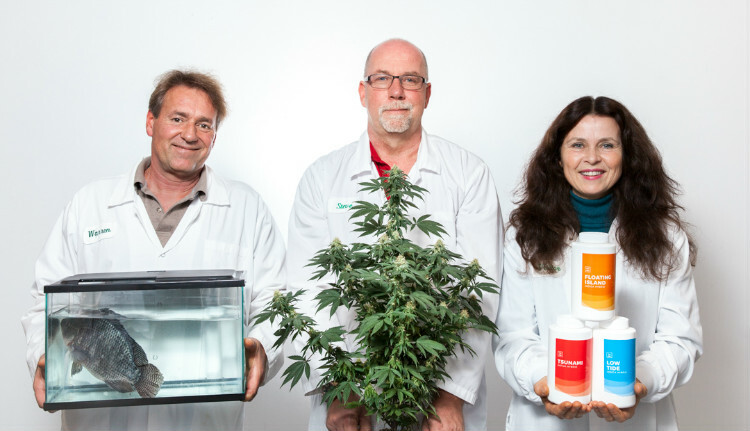 They blend sustainability with science to produce pure, effective, medical cannabis. Green Relief also harvests 300-340 fish every four weeks and they donate the fish to Second Harvest, the main provider of fresh food to people in need in Toronto.Second Harvest goes to the Green Relief facility with a refrigerated truck that they load with coolers packed full of tilapia. Green Relief also gives Second Harvest organic kale, swiss chard and lettuce.